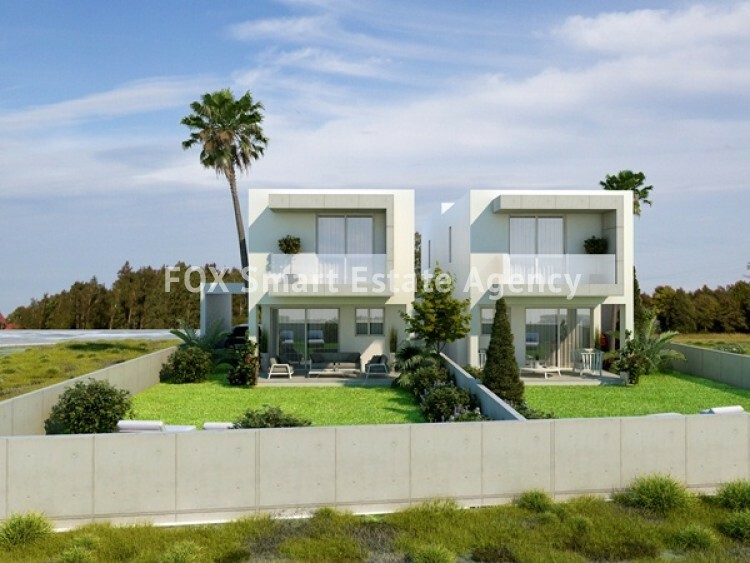 Modern brand new residences located in the beautiful area of Vergina, just 10 minutes drive from the centre of Larnaca. 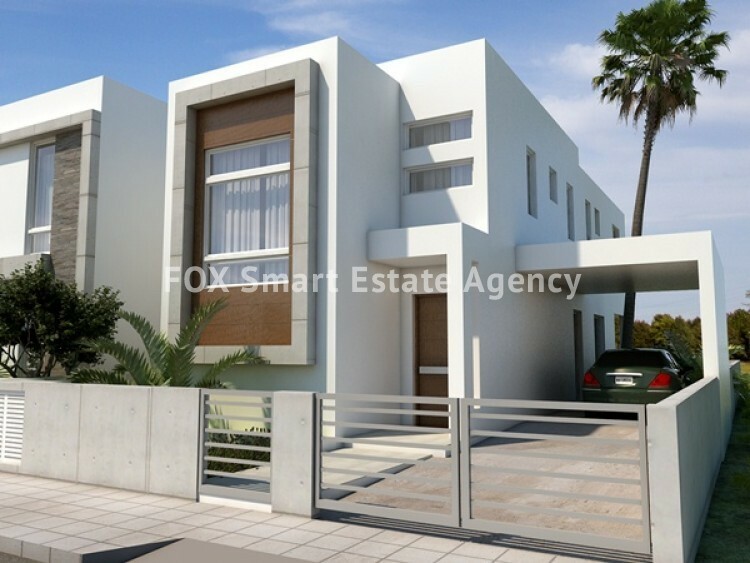 The houses are easily accessible and close to all amenities including banks, supermarkets,schools etc. 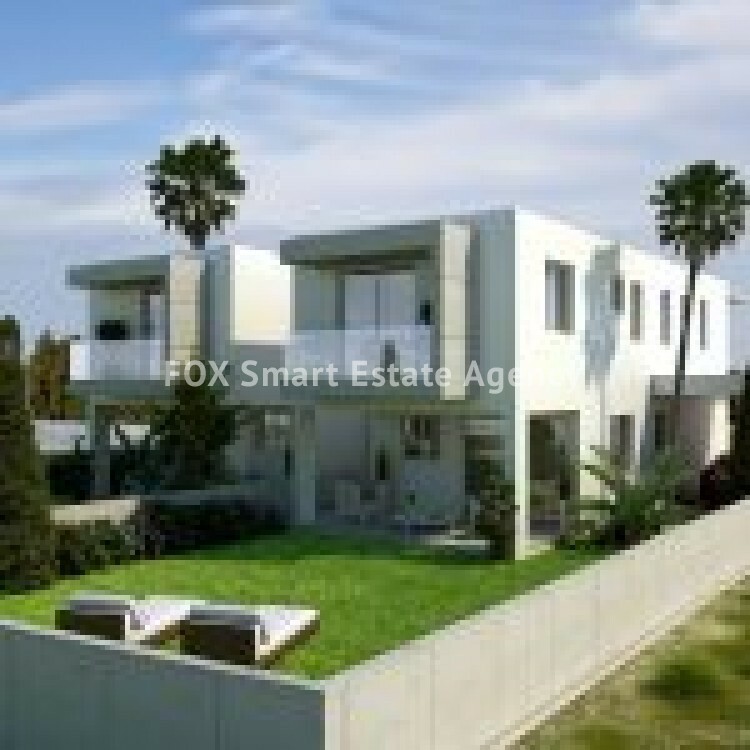 Spacious houses positioned in a quiet area. 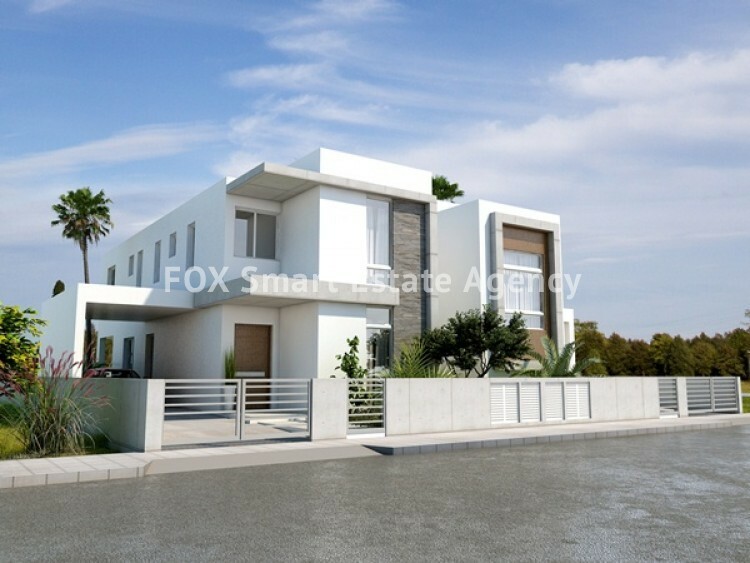 Designed according to modern architecture and functionality and with exceptional specifications, the houses provide a comfortable and pleasant environment. 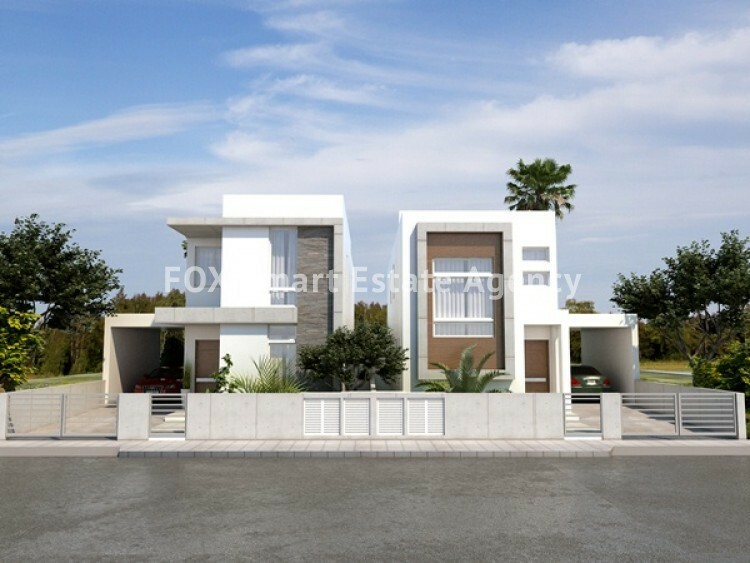 They consist of 3 spacious bedrooms,2 bathrooms, a guest wc, a modern kitchen joined to the living room and a private backyard. The selling price includes photovoltaic system.